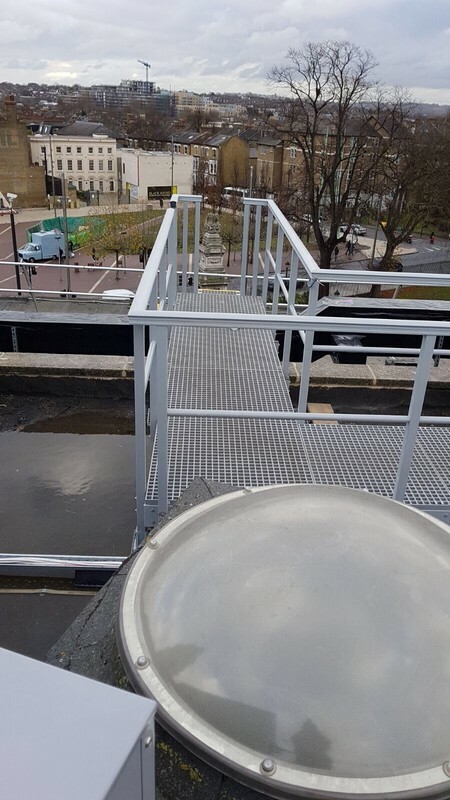 Background - The rejuvenation of a Historic Town Hall, reducing the councils core office space from 14 buildings to 2, saving at least £4.5 million a year. 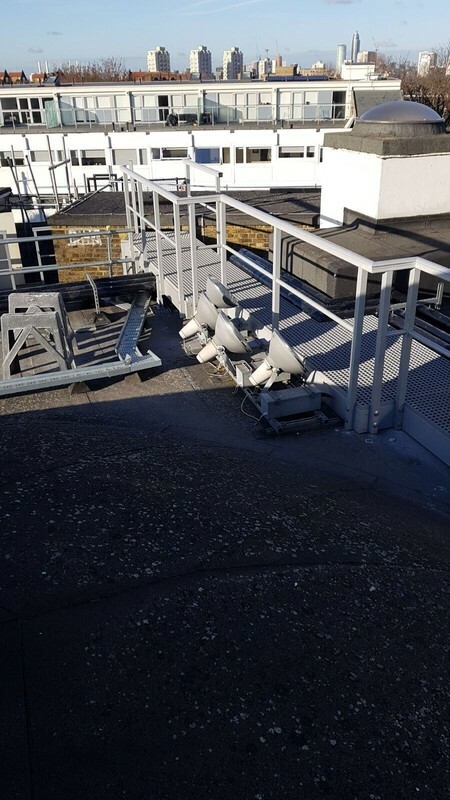 Project - Double height access and a safe walkway was required on the roof of the public building. 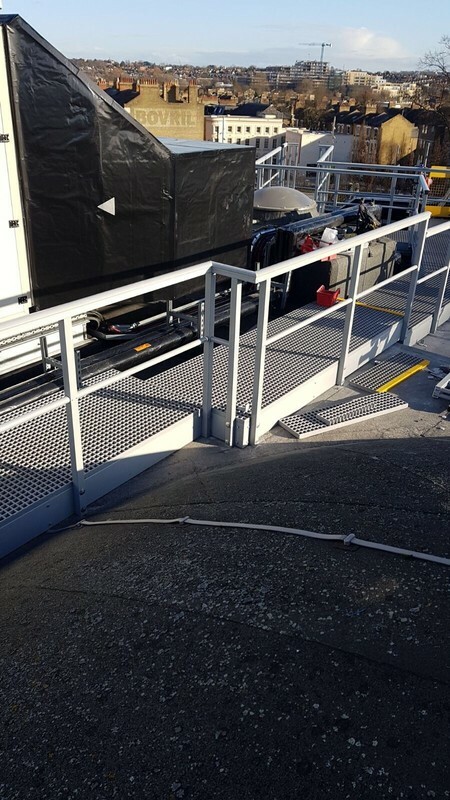 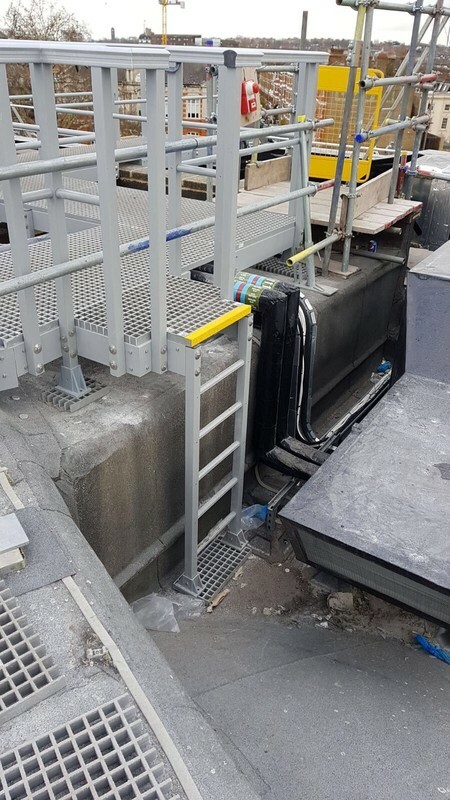 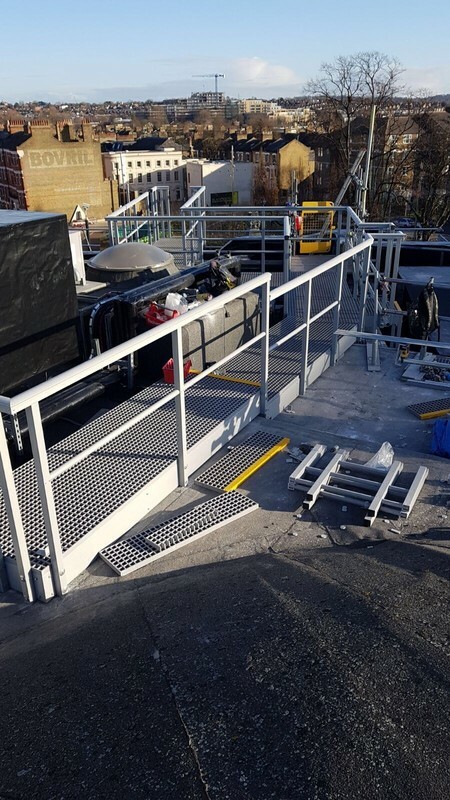 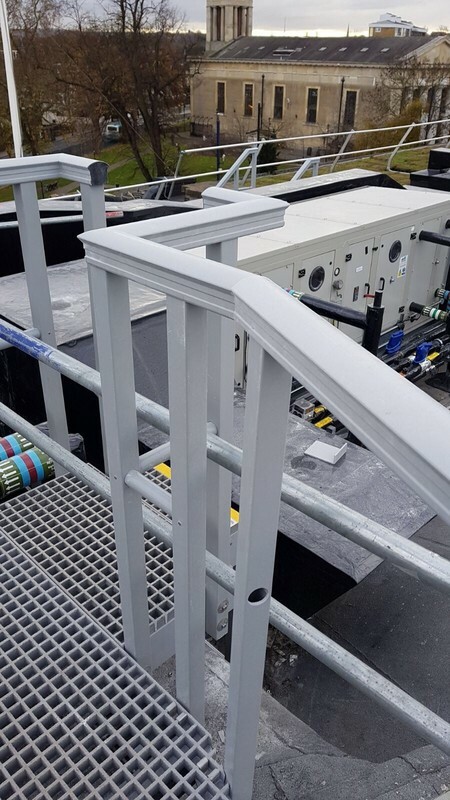 The Solution - A roof gantry, step overs and ladders were installed in GRP creating a safe, durable and low maintenance solution to our clients needs.